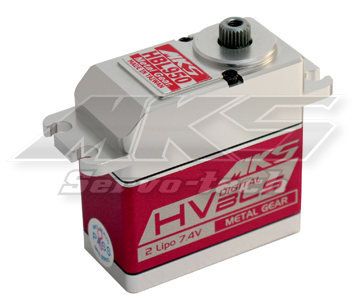 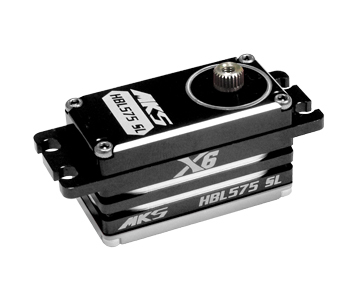 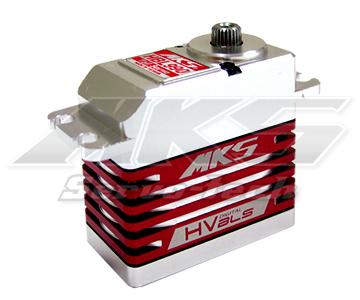 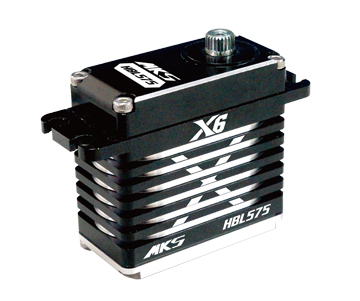 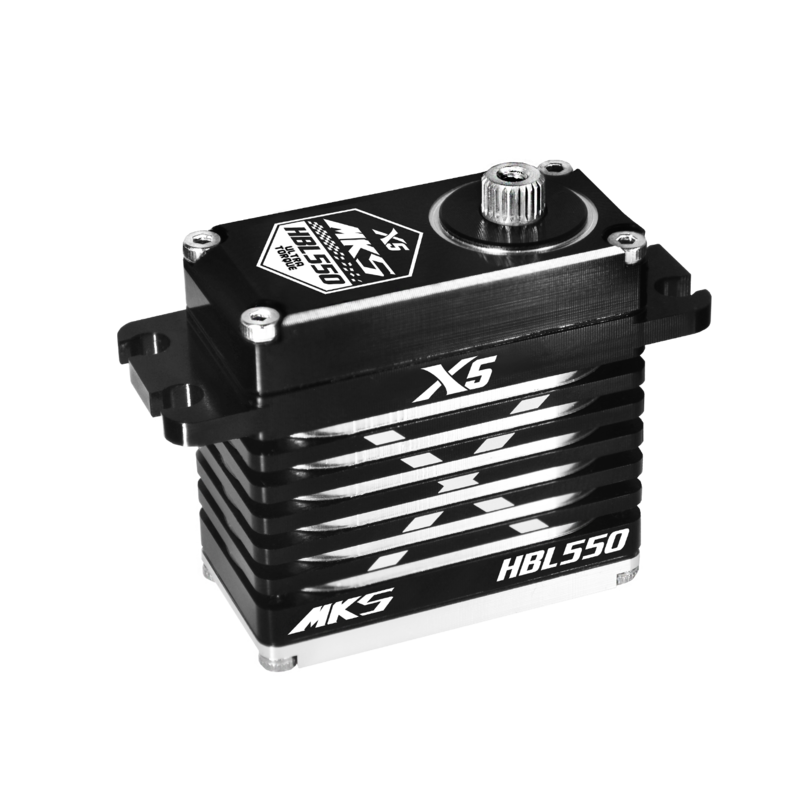 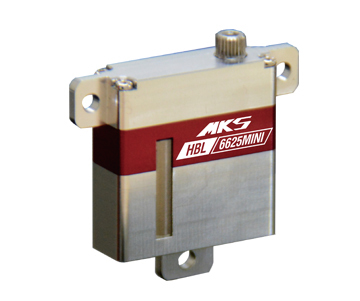 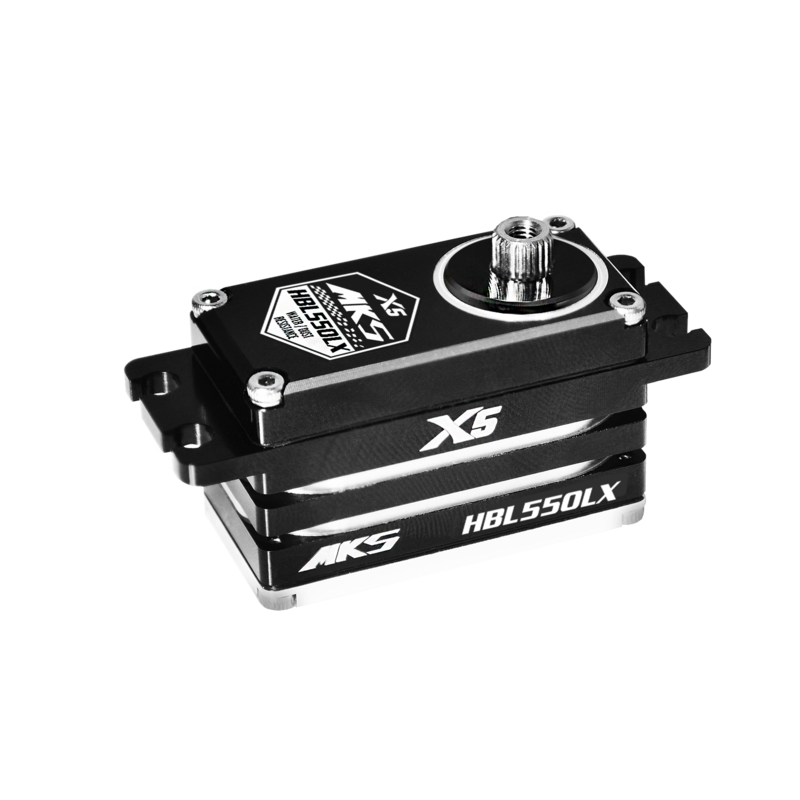 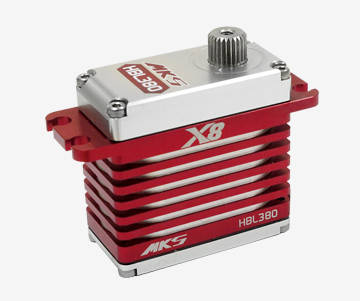 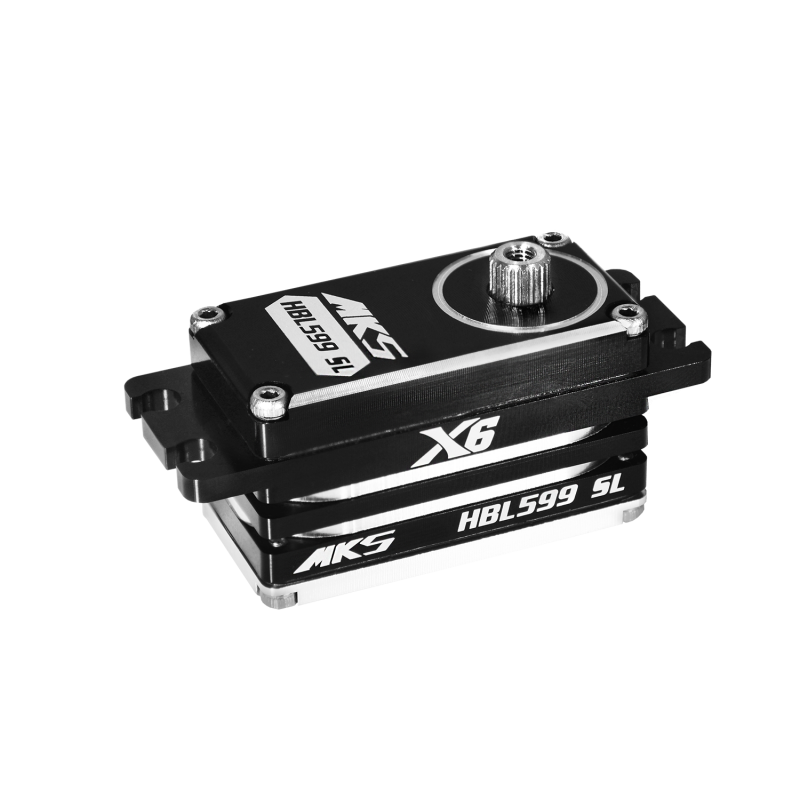 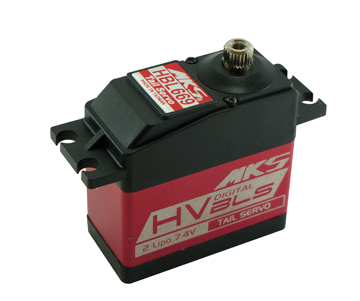 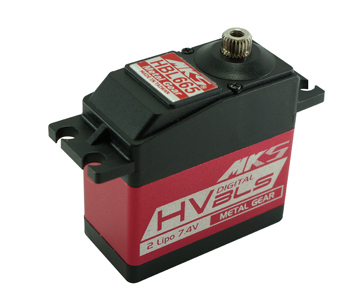 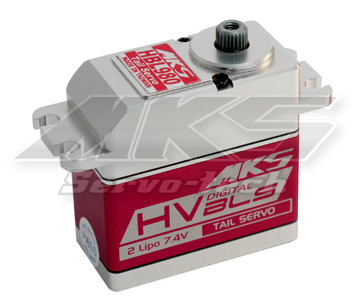 The all new MKS HBL6625 mini is our latest 10mm thick wing servo. 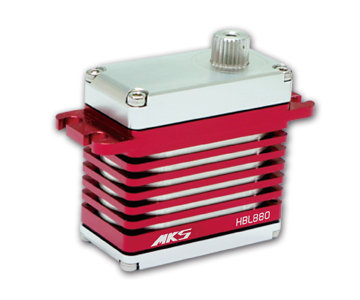 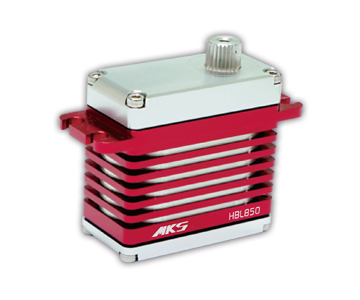 The HBL6625 mini has a full CNC Aluminum case that has been milled to the highest of tolerances. 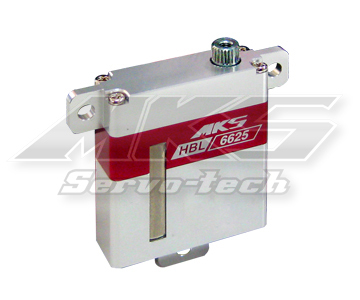 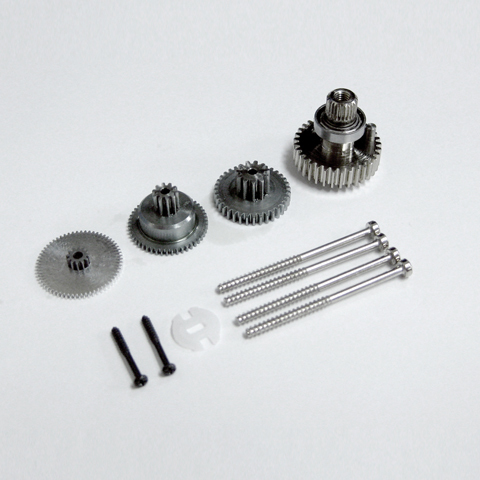 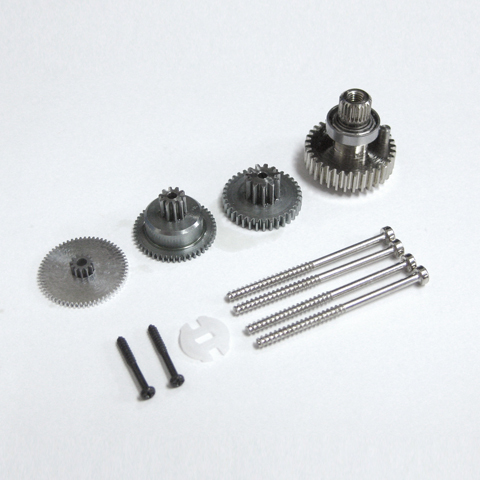 Replacement Servo Case set for HBL665/669.